If your crawl space is damp, humid or giving off a musty smell, you may be considering crawl space waterproofing. 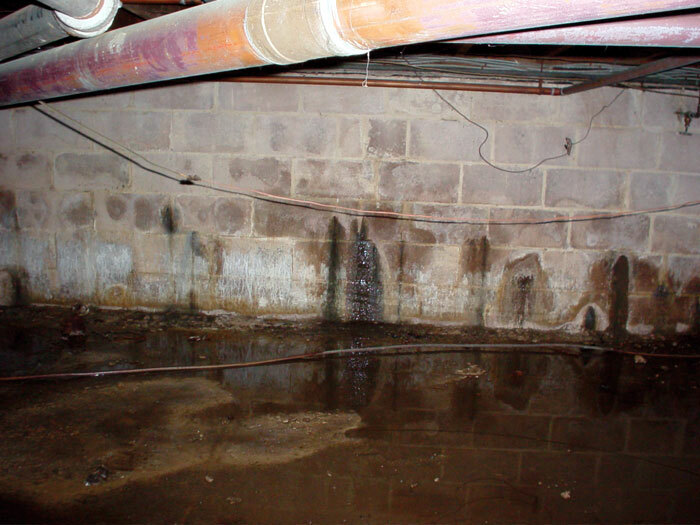 Waterproofing your crawl space does much more than simply keep the water and moisture out of the crawl space. It is also important for keeping toxic gases in the soil out of your home, ensuring energy efficiency of your home and keeping your home pest free. There are many factors to consider when you decide to undertake crawl space waterproofing. One such consideration is whether to have a sealed and conditioned crawl space. Sealed and conditioned spaces are those spaces that are completely closed off to the external environment. However, unlike completely encapsulated crawl spaces, these spaces have cooling and heating systems within them that vent air in and out of the space. These spaces allow cooling and heating systems to operate with greater efficiency. This is because the ducts of the HVAC systems are within the conditioned area of the home always. No energy is lost to the external environment. A sealed crawl space prevents leakage of air to the external environment. This significantly reduces the amount of energy lost to the external environment. It also prevents unconditioned air from entering the home. A sealed crawl space helps in elimination of odors from toxic soil gases as well as molds and pests. Sealing and conditioning the crawl space allows for better control of temperature and humidity. This decreases the possibility of condensation as well as the occurrence of excessive dampness that can eventually lead to the growth of mold. There will be less insects and rodents to deal with. A sealed space will reduce the need for maintenance. A sealed and conditioned space increases the value of your home. Many people make mistakes when they opt for sealed and conditioned crawl spaces. This is mostly because they don’t understand what a proper sealed and conditioned crawl space out to include. Be completely closed off from the rest of the environment. Air leaks should be sealed. Air return ducts to ensure that the air vented into the space can return to the HVAC system. Insulation to prevent loss of heat.